If you are unlucky enough to be missing a tooth, there are any number of ways to rectify the situation. However, the best way to replace your tooth with something that is as similar as possible to your natural tooth is a dental implant. A dental implant has two parts to it. The first is a titanium post, which looks quite similar to a very small metal screw. This is placed directly into your jawbone, and acts as a substitute for your missing tooth root. Over time, the implant naturally fuses with your jawbone. Part two involves Dr Geoff Wallman then screwing or cementing a crown to the top of the implant, creating a finish that looks as real and as natural as possible. Dental implants stop the bone and functionality loss that is usually associated with loosing a tooth or multiple teeth. Tooth implants are fixed in place and cannot be removed or slide around inside your mouth, rubbing against your gums in the process. There are no unsightly metal clips behind your teeth or across your palate, as is common with dentures. The natural teeth on either side of the space are not drilled and remain as virgin teeth, which is not the case for dental bridges. What Is Involved in the Dental Implant Process? Dr Wallman will usually ask that you visit at least three times to have your dental implant inserted. 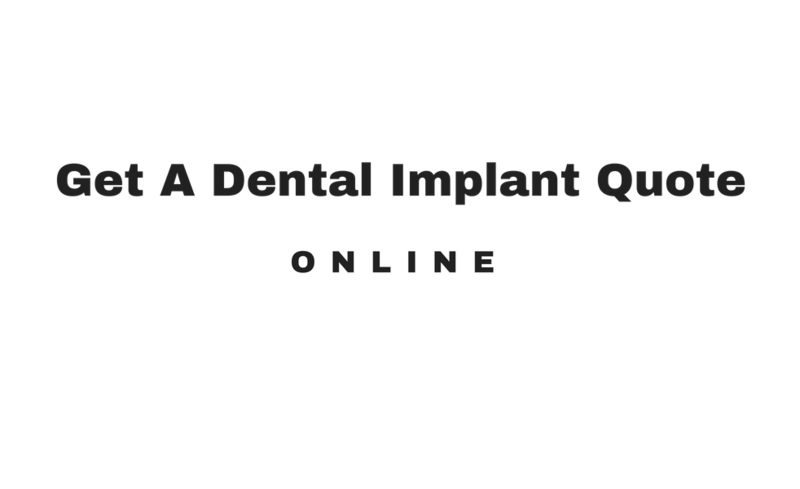 Your first visit will involve diagnosis and planning, the second will be used to insert the implant, and the third will be used to attach your crown. During your first visit, Dr Wallman will diagnose your need for a tooth implant. Generally speaking, if you have lost one or more teeth, then you will likely be a good candidate for a dental implant. However, there are some instances in which you may not be able to have an implant. If you have extensive periodontal disease or uncontrolled diabetes, you may not be suitable for the dental implant procedure. 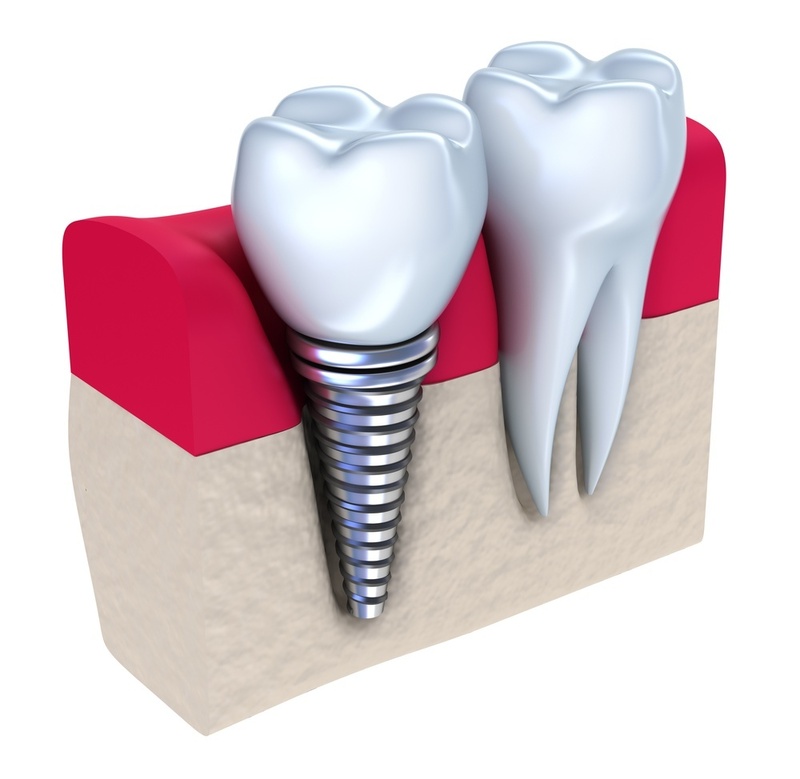 During your first visit, we will carefully explain the entire process required for the insertion of a dental implant. 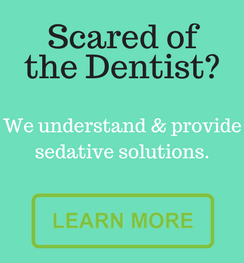 If you are nervous about your next visit, we can discuss the use of sleep dentistry techniques. During your second visit, Dr Wallman will very carefully and gently insert your implant teeth directly into your jawbone. As such, the first step will always be to administer a local aesthetic, and ensure that you are completely comfortable and at-ease. It will take your implant some time to heal, and to properly fuse with your jawbone—even as long as a couple of months is completely normal. During this time, you will not need to carry out any special routines, apart from your normal, healthy oral hygiene activities. Once Dr Wallman is happy that your implant has properly fused to your jawbone, it will be time to attach your crown. Usually a local anaesthetic is not required for this visit, we will cement or screw your custom-made crown onto the abutment, which will keep it permanently in place. Once your crown is in place, it will be indistinguishable, both in look and functionality, from your natural teeth. When Can Implants Be Used? 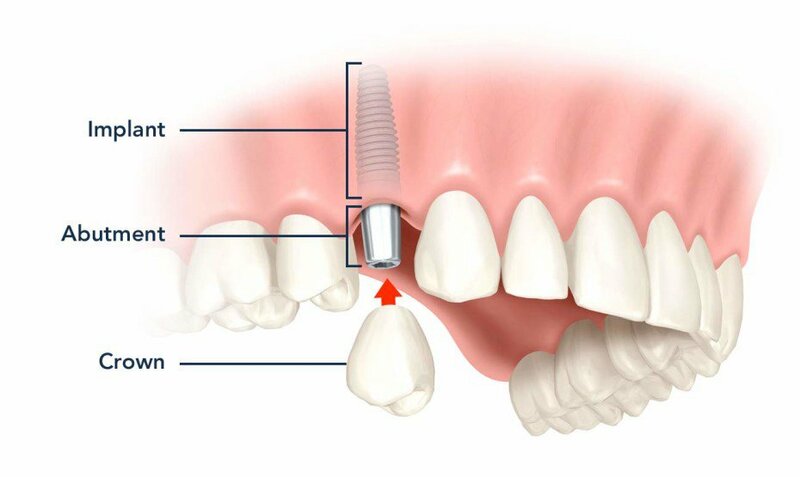 Single tooth replacement: where just one tooth is missing, and a single crown will be attached to just one implant. Multiple teeth replacement: in this instance, multiple implants may need to be inserted, with either crowns or a dental bridge attached. Entire jaw replacement: where all of your teeth are missing, either on your top or bottom jaw, multiple implants may be used to fix your prostheses in place. 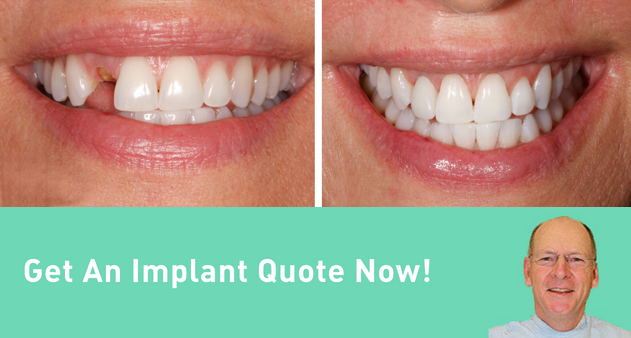 If you’ve lost one or more of your teeth, and feel its time to take the plunge and have an implant inserted, then contact us today on (08) 8278 5001 to make an appointment for your dental needs in Adelaide. Or, if you have a query on cost, our friendly team is waiting for your call, and are always happy to help.